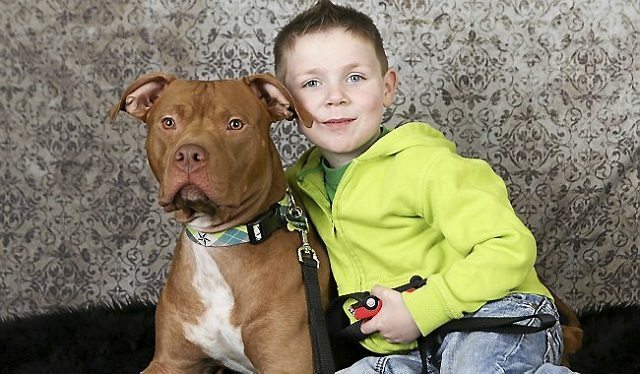 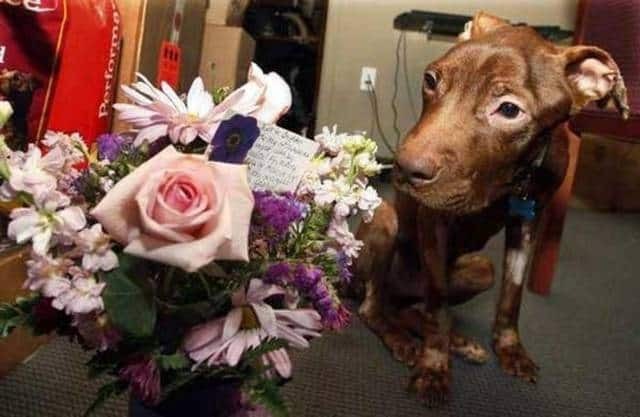 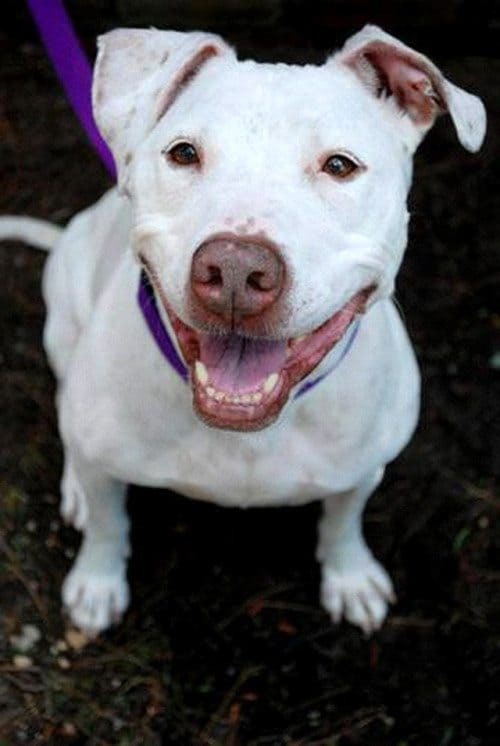 Patrick the pit bull, the famed miracle dog of New Jersey, finally had his day in court. 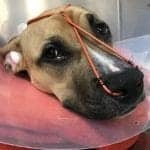 Unfortunately, his abuser merely received a slap on the wrist. 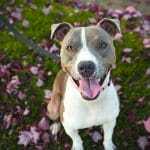 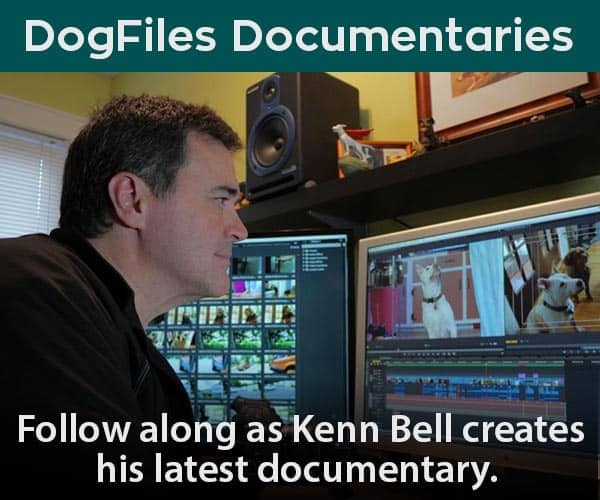 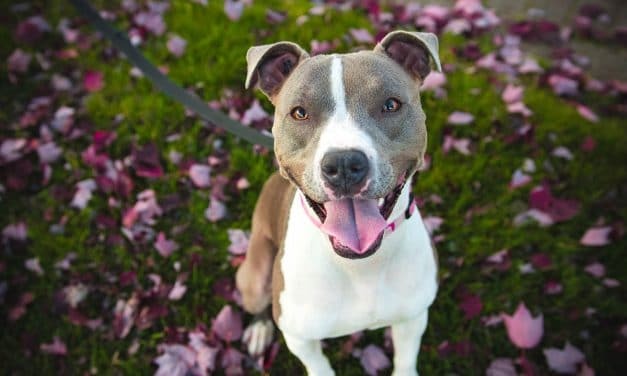 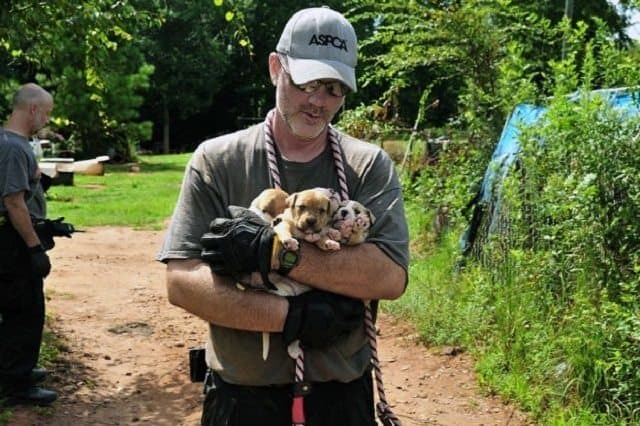 Federal and state investigators have made 12 arrests and rescued 367 pit bull terriers in a multi-state raid to shut down a dog fighting ring in what is believed to be the second-largest raid against organized dog fighting in the United States. 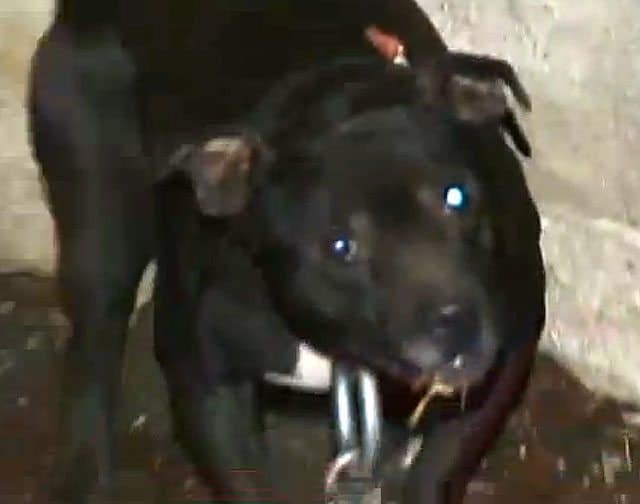 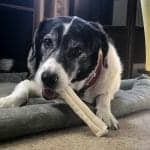 A Pittsburgh jury returned guilty verdicts on April 19th against 48-year old Darryl Bryanta, for running a dog fighting operation. 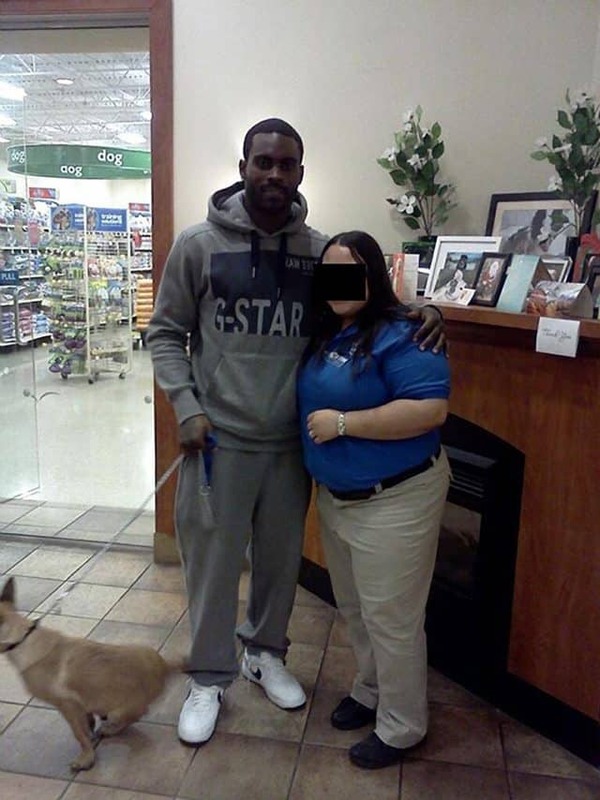 Michael Vick, the most famous Dog Fighter in the world, oh, and an NFL quarterback, was spotted at a dog training classes at his local PetSmart, with his Belgian Malinois puppy, Angel.